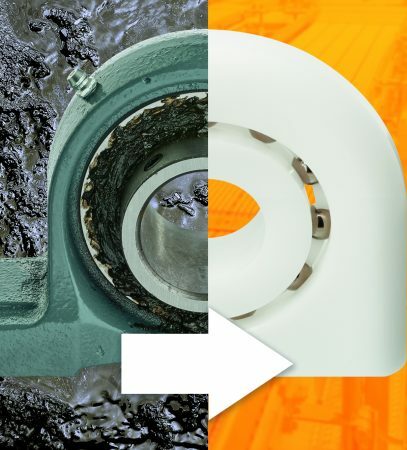 igus xiros pillow block bearings are 100 percent self-lubricating, making them hygienic and ideal for the food and packaging industry. 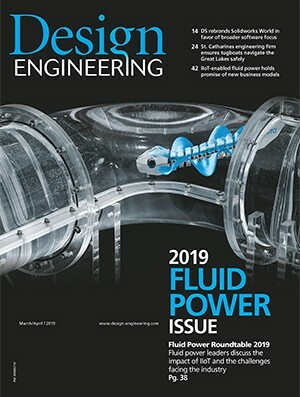 igus has developed a self-lubricating solution with FDA-compliant and high-performance plastic components: the xirodur B180 pillow block bearing. Due to its special material and built-in stainless-steel balls, the bearing is smooth-running and corrosion-resistant. The self-lubricating and wear-resistant properties also eliminate potential contamination and save huge costs. Due to the identical hole spacing dimensions, metal bearings can be easily replaced with xirodur B180. 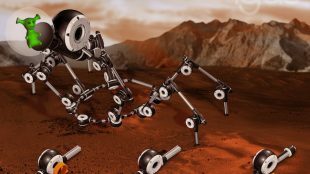 When metal solutions are replaced, 83 percent weight is reduced since the design of xirodur is very compact. 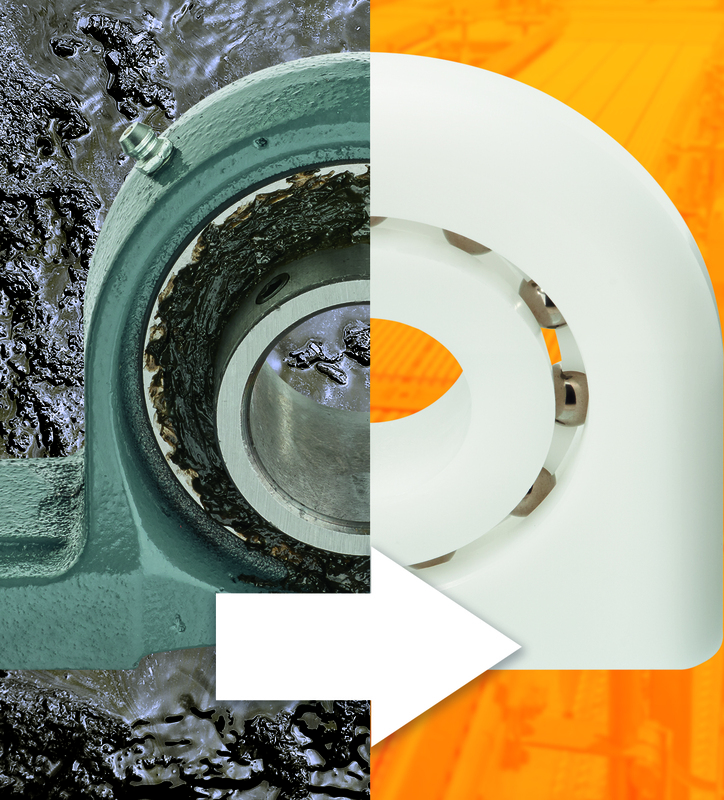 The ball-mounted xiros pillow block bearing is flushable and suitable for application environments of up to 176 degrees Fahrenheit. The bearing can also withstand with up to 110 pounds and 850 revolutions per minute. xirodur B180 is currently being used for shafts with a diameter of 2.5 centimeters, but other sizes are available upon request.